At the start of 2014, I set myself a goal that 2014 would be the year I would become debt free. Ideally by the end of June. We ended up buying flights to Florida in April which we weren’t expecting to do and we worked really hard to make sure that it didn’t set my debt free day behind. Today is the 2nd June and I've just made my final credit card payment! I've always been in control of my debt – I've never missed payments (well there was one time which was the credit card company's fault) and my debts have been on 0% for years, but I had just always prioritised other things first. Then last year saw Tony out of work for 6 months, so whilst the debt didn't grow, it didn't get paid off. 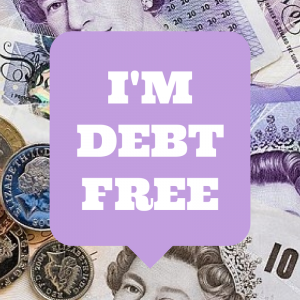 I am so please that I can now blog about being debt free. My final payment hasn't cleared yet, so it'll be a few days before my balance shows at 0%, but I'm still ecstatic. I’ve had to work extremely hard to get to this point. I’ve sold so many things on eBay, completed so many online surveys, completed mystery shops, used my iPhone to earn extra money and so much more – all documented on this site. I will continue to use credit cards. Yes, really! But I’ll be using them for the cash back and loyalty rewards they offer, being sure to pay them off in full every month. I will only be doing my usual spending on them and not get carried away. 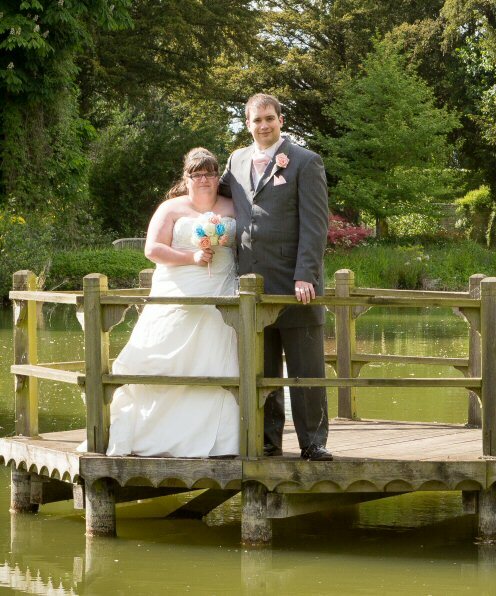 I will also continue to make money and try to live a frugal lifestyle – we have a wedding and honeymoon to pay for, so the hard work will continue, as will the blog updates. Congratulations!! I hope to be in a similar position within the next year (apart from my student debt) see my most recent post!